Your chance to win a three -day trip for 2 people around the North East 250 and the scenic Snow Roads in The Cairngorm National Park this June. This adventurous prize includes three days hire of “Damselfly”, the new 5 berth motorhome from Cairngorm Motorhomes in Royal Deeside. (Terms and Conditions apply) Your ultimate road trip will be full of adventure from when you collect and start your holiday. Enjoy some of the finest local produce in Moray, Speyside and Aberdeenshire whilst taking in the sights and sounds of the Cairngorms National Park, the largest in the UK. The prize includes membership of NE250. It’s time to hit the road! Make your journey your own, enjoy the open roads around the North East with your choice of daily attractions from 10 participating businesses. You choose where to go, where to eat and how long you take at each of your memorable stops. 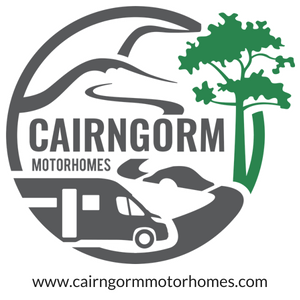 Enjoy 3 nights away with your Cairngorm Motorhome “Damselfly” . Choose from our participating businesses along the North East 250 route , or feel free to go off the beaten track and wild camp in the comfort of “Damselfly”. Use “Search for sites” to find other places to stay. The orange camper van is for free places to have an overnight stay. Start your day in new surroundings from the comfort of the Cairngorm Motorhomes “Damselfly “. 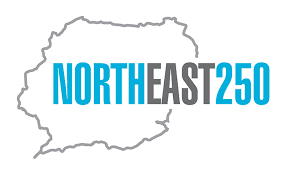 Plan your day over a leisurely breakfast and head along the North East 250 route taking in the breathtaking scenery and panoramic views. Choose 4 attractions to visit with your “Spring Rover” and enjoy a day at Ballindalloch Castle & its picturesque gardens. Don’t forget your camera as you travel the North East of Scotland. 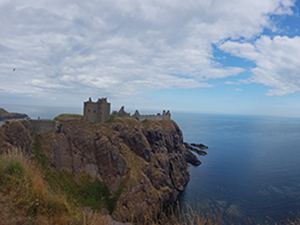 Lots of stunning vistas along the way from the Grampian mountains & the dramatic landscape in the Cairngorms National Park to the unspoiled coastline and its crashing waves of the North sea. Enjoy a new location each day to sample the mouth watering local produce in some of the popular North East eateries. 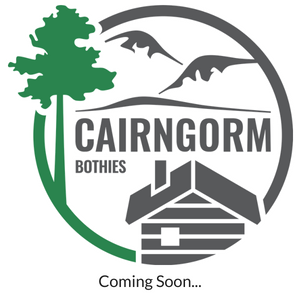 Choose from our participating businesses along the North East 250 route or why not enjoy cooking a favourite dish from the comfort of your Cairngorm Motorhomes “Damselfly “. 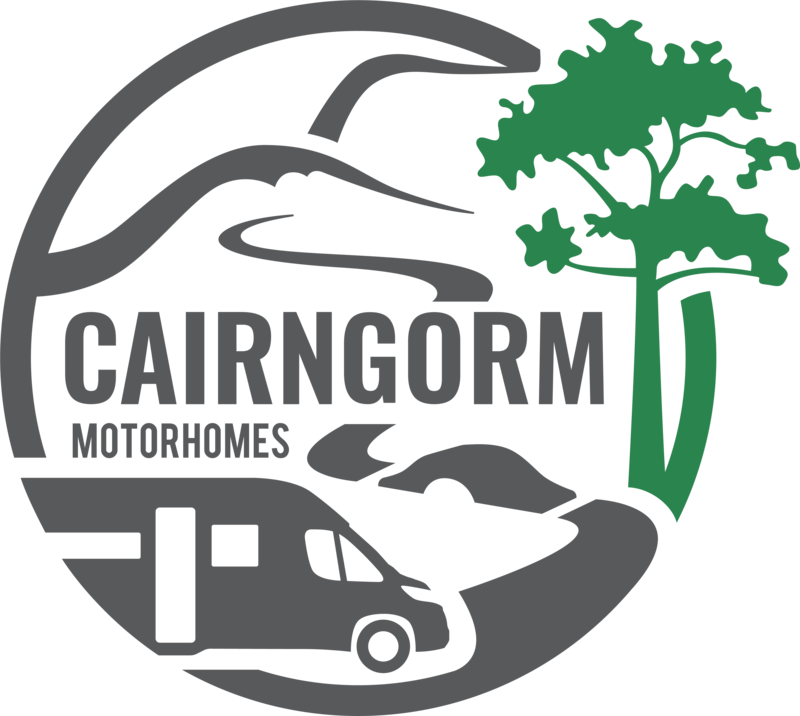 Remember to click here to read the Terms & Conditions of the Cairngorm Motorhome hire. 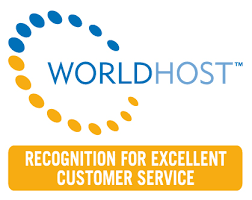 Should the winner wish to extend the duration of their break please speak to Cairngorm Motorhomes to check availability.